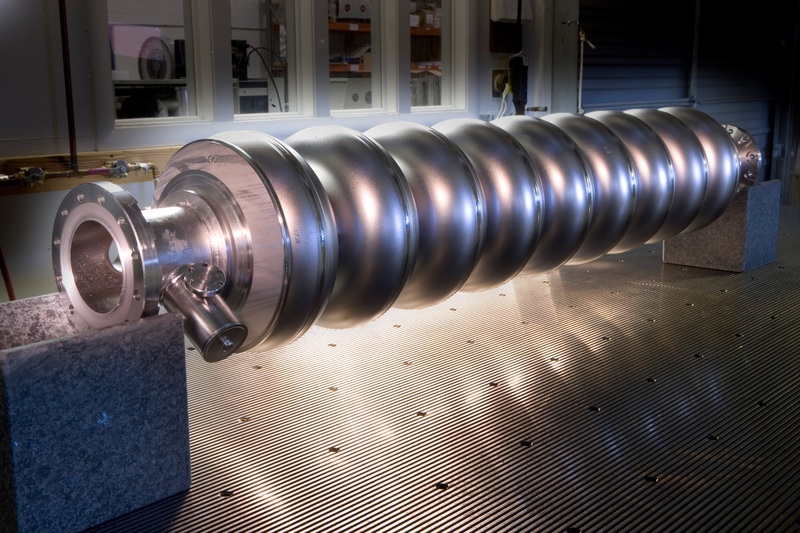 Superconducting cavities are an important part of the design for many international accelerator projects. These particle-accelerating structures are used for many different accelerators from those that produce brilliant light for investigating the microcosm of atoms and molecules to those that let elementary particles collide with each other to understand the beginning of the universe. The ILC is also designed for SRF technology. Roughly 16 000 cavities are needed to accelerate electrons and positrons to high energies to study not only the Higgs boson but also other fundamental mechanisms of our cosmos. “I am sure there will be quite a lot of relevant results and discussions relevant for the ILC this year,” said Nick Walker, Global Coordinator for ILC Accelerator Design & Integration based at the German lab DESY, just before the conference. Right now the field of SRF cavities is as active as it has ever been, not only because of the many accelerator projects around the world which have very high demands on the performance of the difference cavities, but also because the step from ‘home made’ cavities to actual ready-to-use industrial mass-produced cavities is happening right now. In the field of cavities the scientists have always worked closely with industrial partners to build the basic structures but the most important steps have always been done ‘in house’ – at the laboratories by the scientists. These steps have now been transferred to different companies with support of many laboratories to mass-produce cavities in an off-the-shelf fashion. This transition within the field of cavities clearly reflects itself in the schedule of the conference. In the first two days many overview talks concerning important accelerator projects were given. Status Quo and further steps of the projects were introduced and discussed. Questions concerning design goals and used technologies were always part of the discussions. Each project learns from the projects before. The European XFEL – the first project to use mass produced ready-to-go cavities – is nearly at the end of the cavity production phase and everyone wants to see how the performance and the quality have developed along the production. With two companies producing a total of 800 cavities the statistical analysis of the cavity and the accelerator modules performance was important to many attendees. “It was the first time we have ever done this and we were worried about the performance and how it would work out,” explains Detlef Reschke, who is responsible for review and analysis of the results at the European XFEL project. 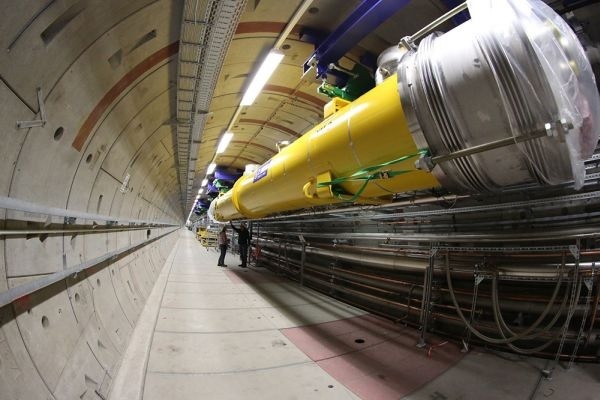 “Now the results tell us that worrying was not needed.” This is good news for the ILC since the European XFEL uses a similar cavity design and 800 cavities can give a clear indication of how well the production went. Many posters within the poster session on different afternoons illustrated the steps within this project. Aside from this leap into mass producing ready-to-go cavities there is still a lot R&D ongoing in the field. The following two days were filled with talks from young researchers and established members of this scientific community to present their newest insights concerning SRF cavities. Magnetic flux trapping and expulsion and improving the cooldown procedures were some of the hot topics at the conference. Extremely low temperatures are needed to make the superconductivity work, therefore the cavities need to be cooled down from room temperature to 2 Kelvin (-271 degrees Celsius). This cooling process can have an effect on the cavity performance and scientists are trying to find the best way to cool the structures to achieve the best possible result. 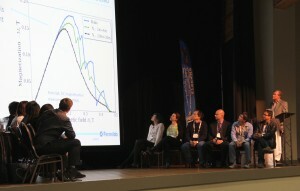 Hot topics took centre stage after the poster sessions as podium discussions concerning most interesting areas of research in the field right now. Apart from cooldown procedures for cavities, cryomodules and whole accelerators there were discussions about possible new materials and how to retain the performance of the cavities after the assembly into a cryomodules. Both topics are important for the future of the field. Different materials offer different properties which could lower heat losses and improve accelerating power. Different approaches are being made to find a new and possible better material than pure niobium from which cavities for the European XFEL and LCLS-II are made. The assembly into cryomodules is one important step to get from a cavity towards a fully functioning particle accelerator, and it is not an easy procedure. Cleanliness and accuracy are key to building good modules which preserve the high quality of the cavities. 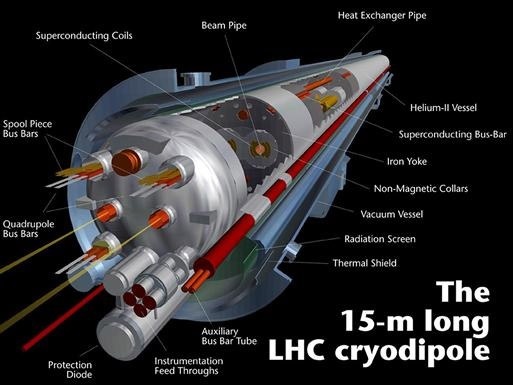 Here CEA Saclay, France, has taken the step to hand this work over to an industrial partner and to prove that these complex cryomodules can be built within a tight schedule and in high numbers for accelerator projects like the ILC. “The modules were built by our industrial partner but we own the infrastructure and all the tooling. So after the production phase of the European XFEL CEA would be ready to build cryomodules for the ILC with the already well trained staff from our industrial partner,” said Olivier Napoly, Deputy Leader of the Accelerator Department at CEA and project leader of the module production for European XFEL at CEA. The week-long conference had many participants from many countries all over the world and the general progress in the field of SRF cavities was shown. Also many vendors and companies involved in the production of cavities were at the conference as exhibitors as well as participants in the conferences poster sessions to show their techniques and production progress to the community. 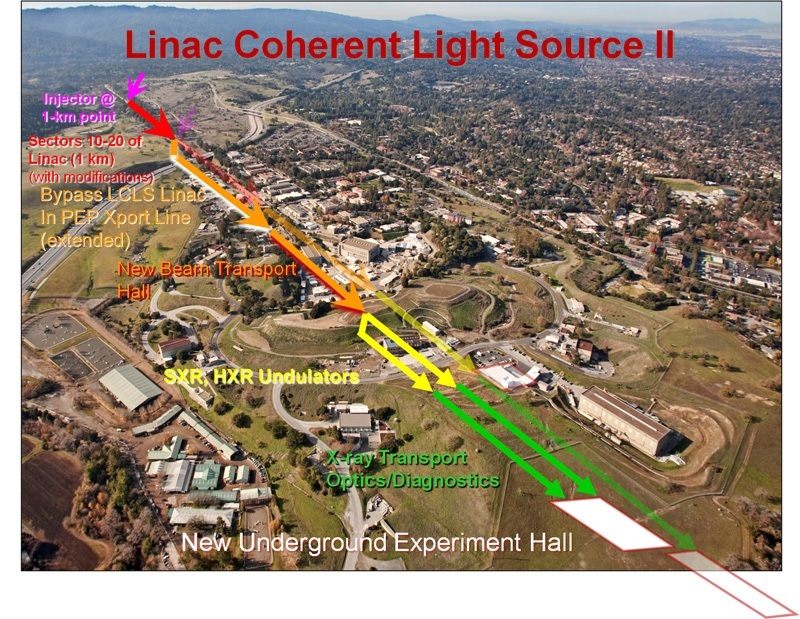 This close partnership between industry and laboratories is another key for accelerator projects like LCLS-II. “We’ll support the two companies to be able to use the nitrogen doping technique on the cavities for LCLS-II,” said Ari Palczewski, Jefferson Lab staff scientist involved in the knowledge transfer for nitrogen doping towards the companies. For the ILC all these activities are important steps to further improve and qualify this accelerating technology and its production process.